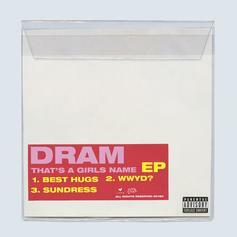 Big Baby DRAM releases a new 3-song EP called "That's A Girls Name." 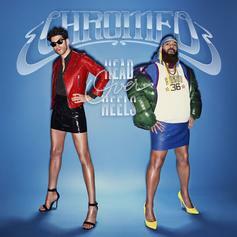 The electro-funk duo come through with some fresh summer vibes. Arin Ray Enlists Ty Dolla $ign, YG and DRAM For Debut "Platinum Fire"
Arin Ray makes a strong opening statement with "Platinum Fire." 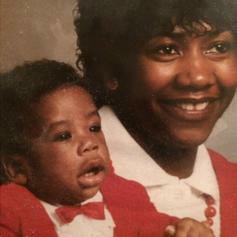 Stream DRAM's New Holiday EP "#1HappyHoliday"
Big Baby DRAM surprises fans with a new 3-song EP called "#1HappyHoliday." 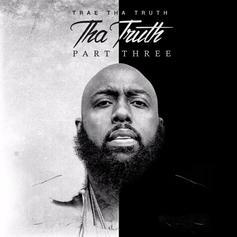 Trae Tha Truth delivers a mixtape full of bangers. 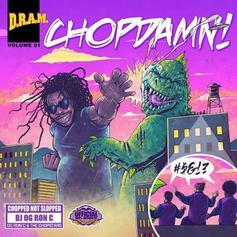 DRAM & OG Ron C - ChopDamn! OG Ron C gives D.R.A.M. 's "GAHDAMN!" 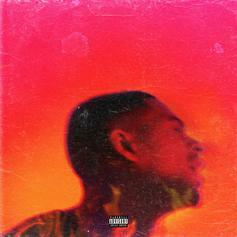 EP the chopped-not-slopped treatment. 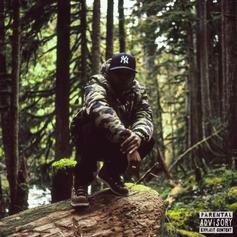 Remy Banks drops off his new tape, "higher."